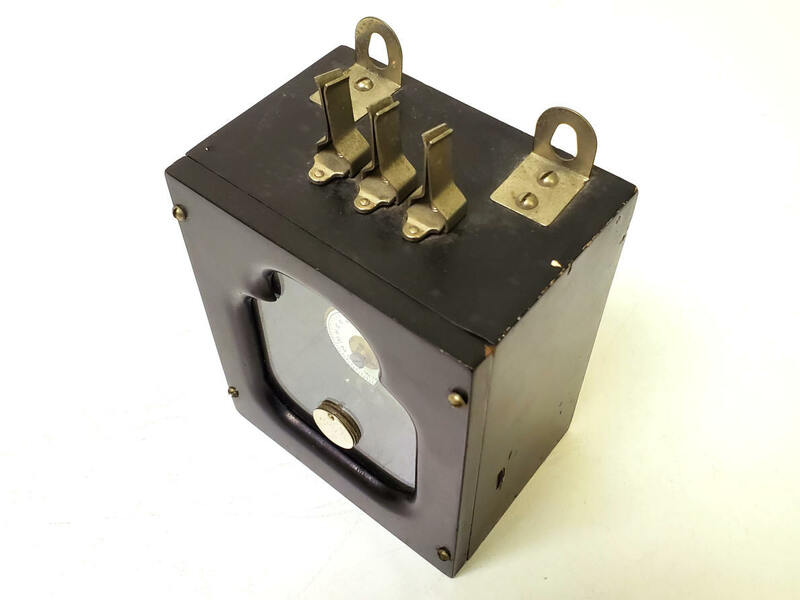 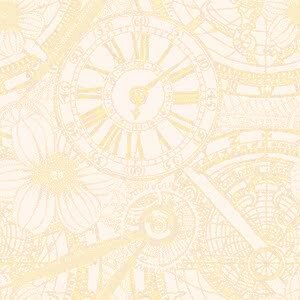 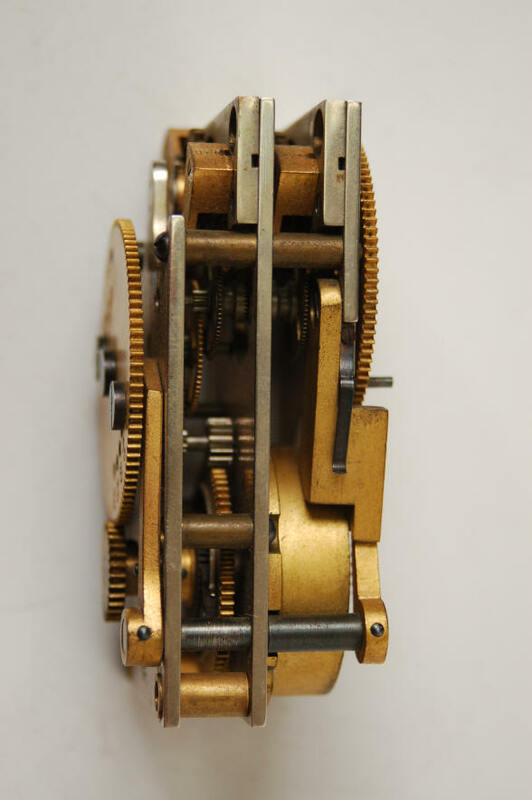 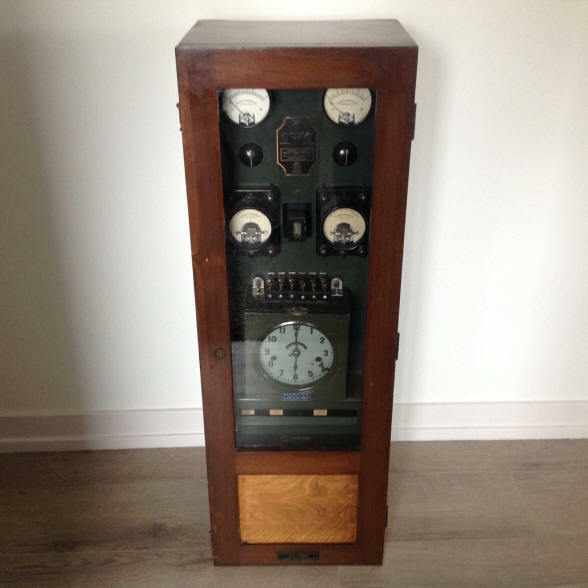 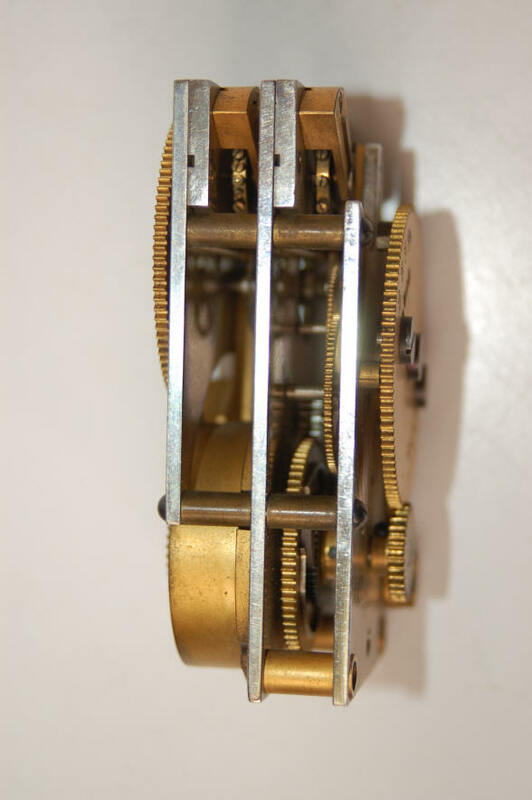 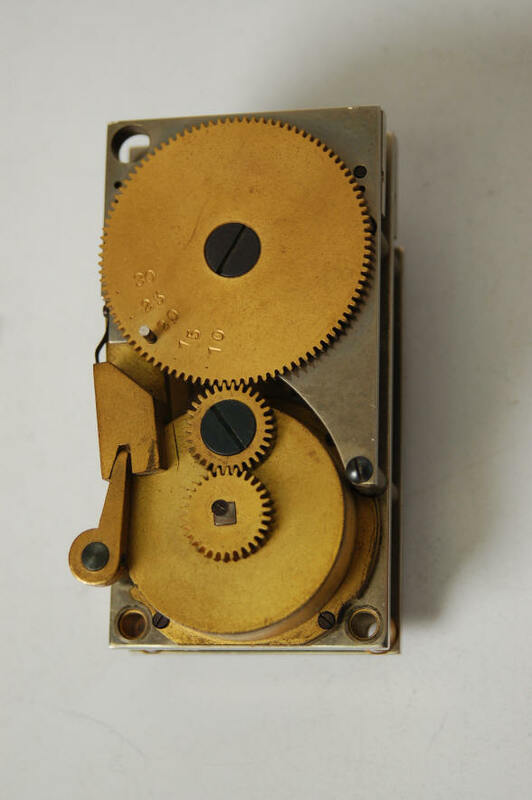 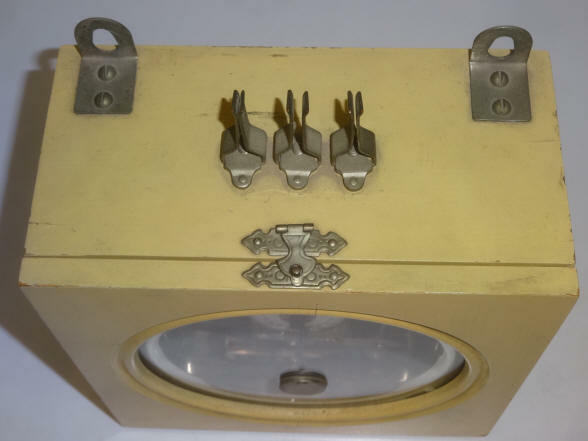 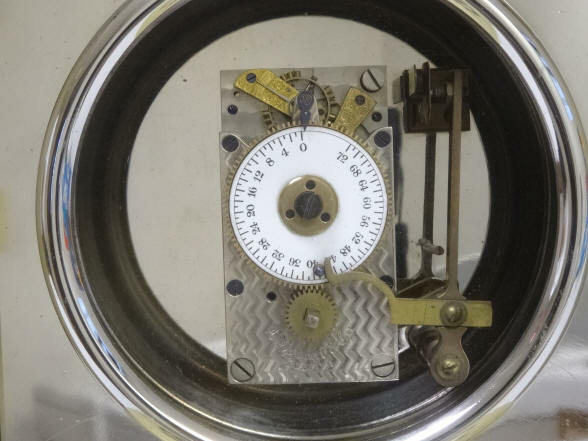 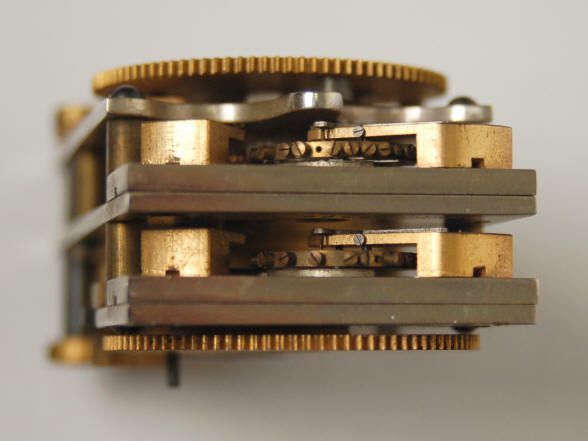 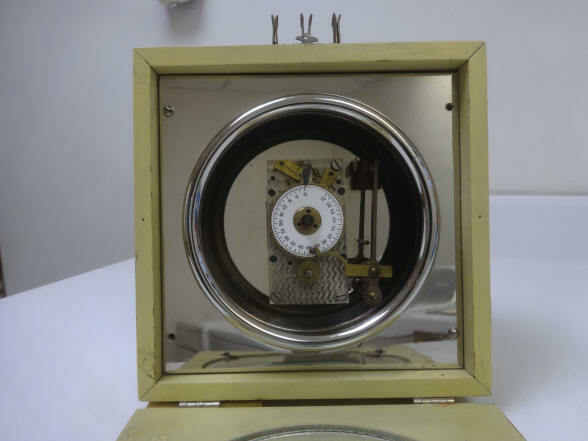 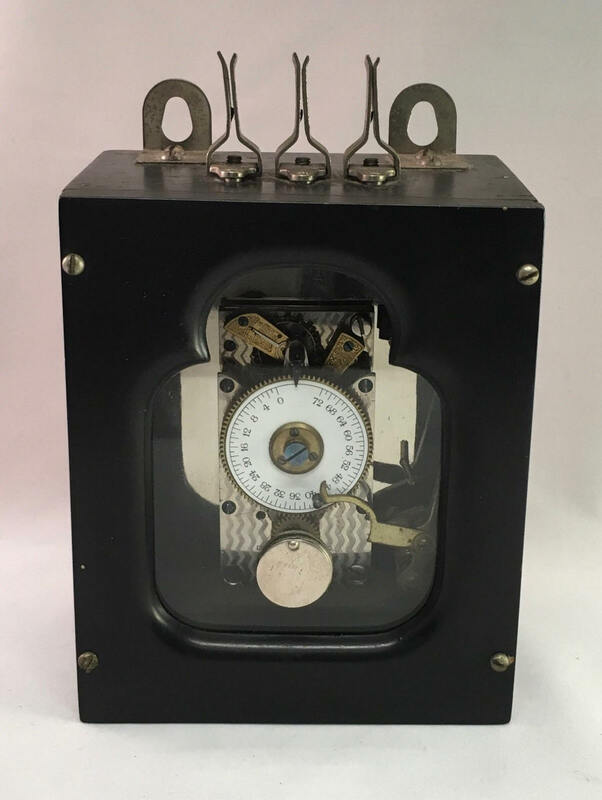 After the growth of Diebold's market position in bank vault installations, bank locks, and time locks at the end of the 1890's, Diebold also sought to make significant inroads into the bank alarm system market. 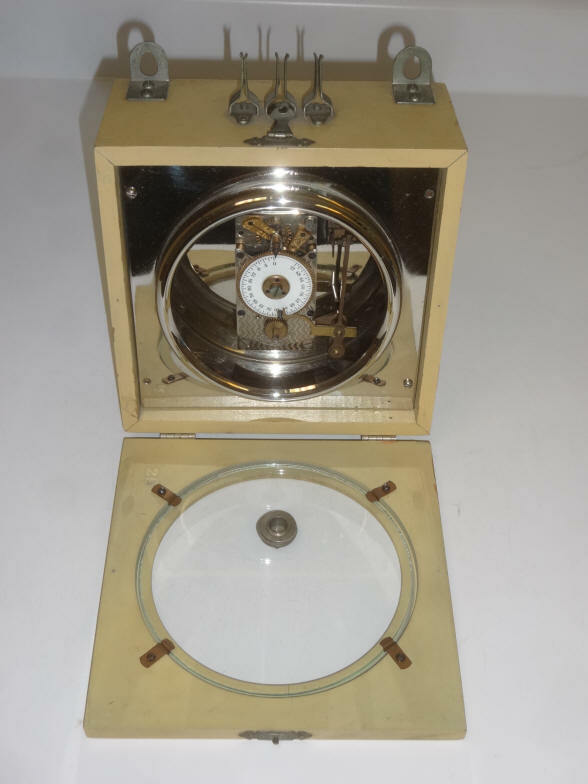 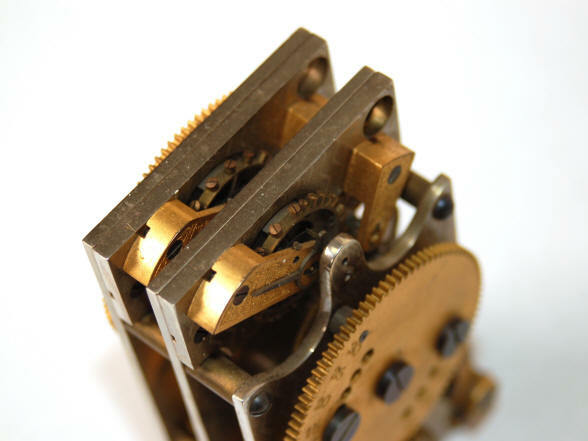 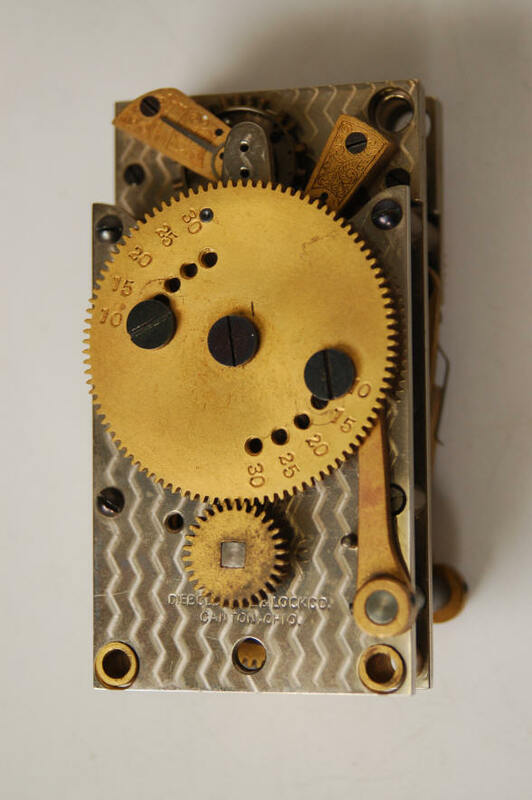 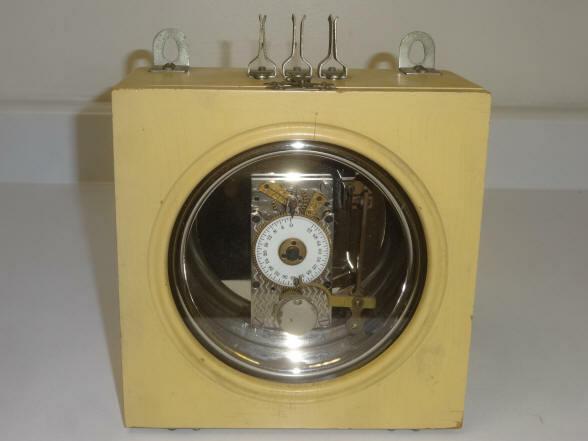 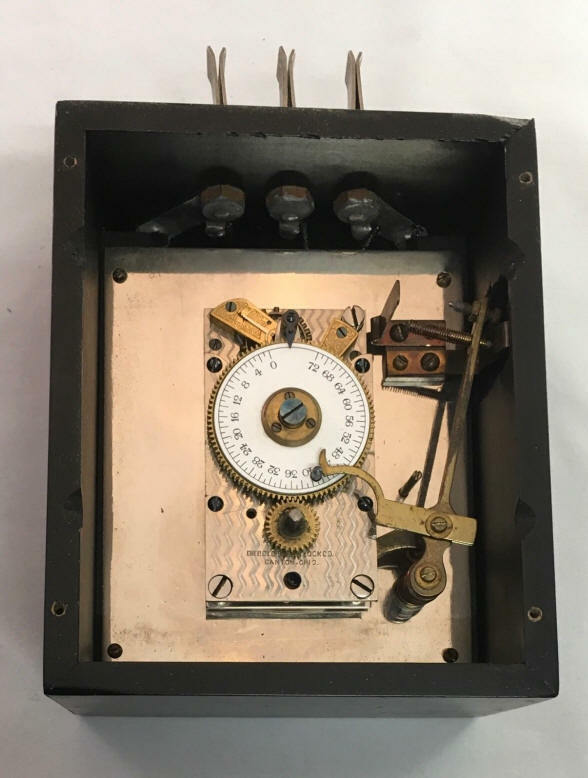 Production of Diebold's alarm timers most likely did not begin until after the 1902 takeover of E. Howard by Keystone; hence, all Diebold timers used movements from Seth Thomas. 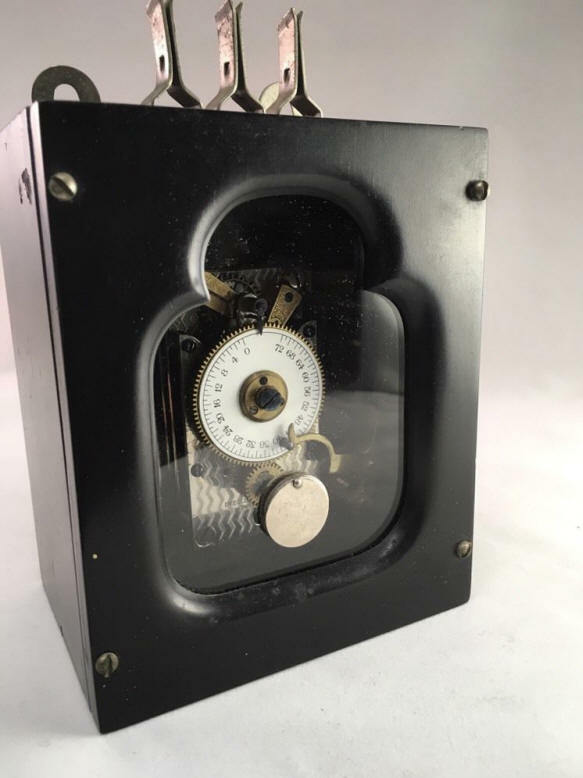 The last photo shows a later dated Diebold timer within an entire bank alarm system.